We’re going off the grid on an epic expedition, heading south beyond the tarmac roads and travelling back to a simpler time of sand, sun and surf. Join us for a road trip to new Saharan frontiers, bodyboarding unridden waves and camping under the brightest stars you’ll ever see. For decades now travelling European surfers have headed south to Morocco, chasing the summer and keeping the dream alive. 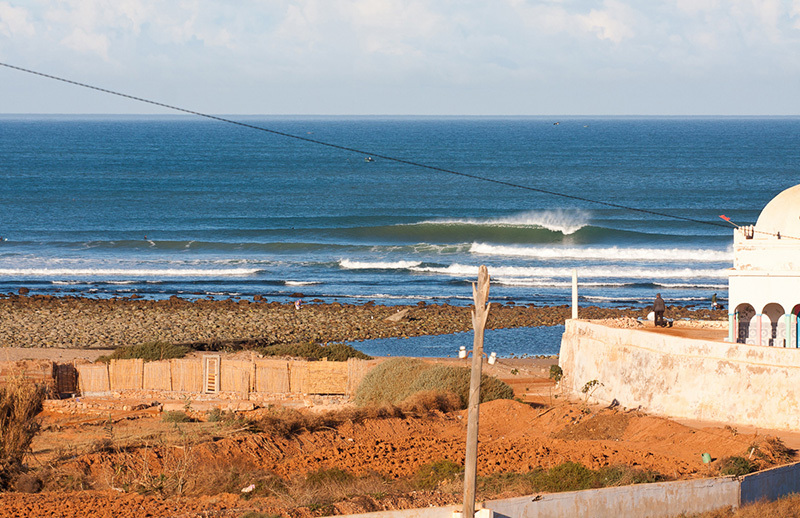 In the beginning they had Morocco’s right-hand pointbreak splendour all to themselves, until the rest of the world caught on … that’s why we have gone a little further. 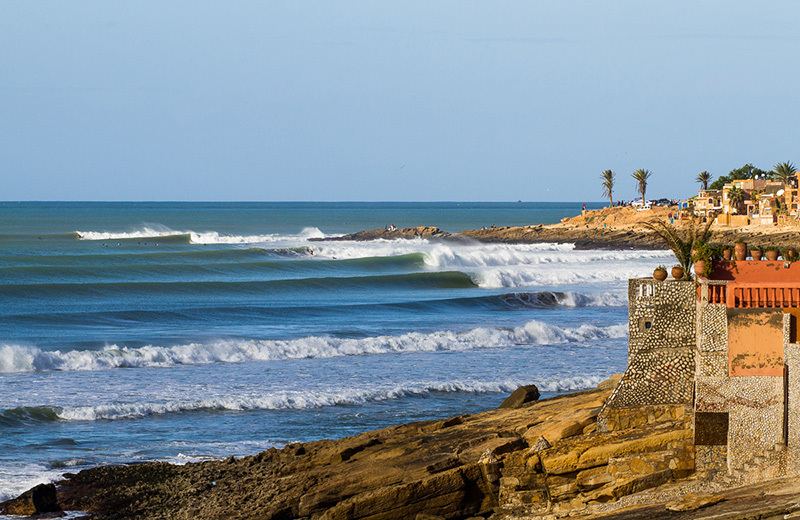 On dozens of trips over many years we’ve scoured every inch of the coast away from the big-name breaks, so our Secret Moroccan trip, ensures empty peaks and barrels for our customers. But we had a nagging itch we needed to scratch – what if we kept going south, beyond where the crowds thin out, to quieter places you can’t get to without desert knowledge, survival skills and a sense of adventure. This is where our North Africa Adventure goes next level – taking you on a remote expedition to bodyboard waves that are 100% guaranteed to be empty, because many of them have never been ridden before, by anyone, ever! 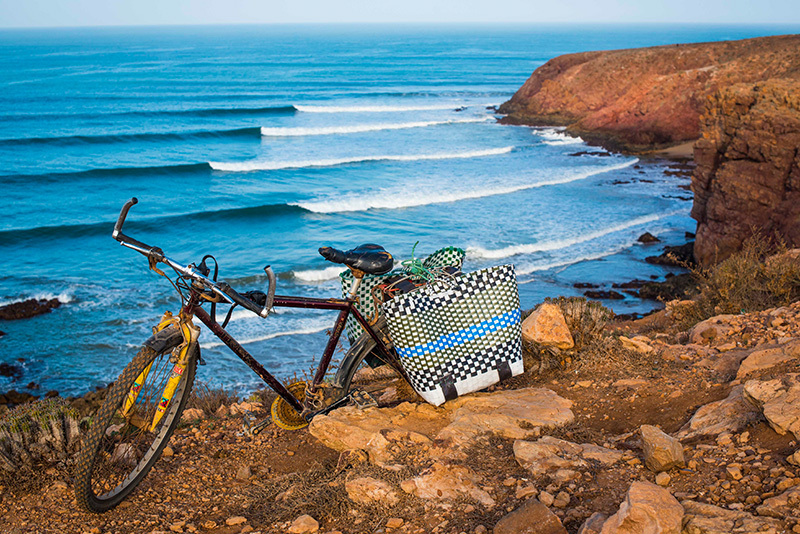 With this package you’ll still spend a week bodyboarding the fantastic waves on our regular Secret Morocco trip. During the best two days of swell for the week we then pack our bodyboard bags for our desert adventure. We journey into a baron and uninhabited landscape to hunt even more secluded waves. We’re excited to share our newest discovery with you. The only thing we ask is that you keep this wave-rich area a secret. You can then enjoy it with us for many years to come. On this extra trip we’ll be scouring a remote, wave-rich desert coastline for new breaks, all 100% guaranteed to be empty. This is unchartered territory, where we’ll follow local guides to areas travelling surfers just never reach. This is an exposed length of coastline, wide open for exploration with incredible surf potential – picture endless stretches strewn with A-frame peaks, hidden wedges bowling under headlands and perfect point breaks with no one in sight. 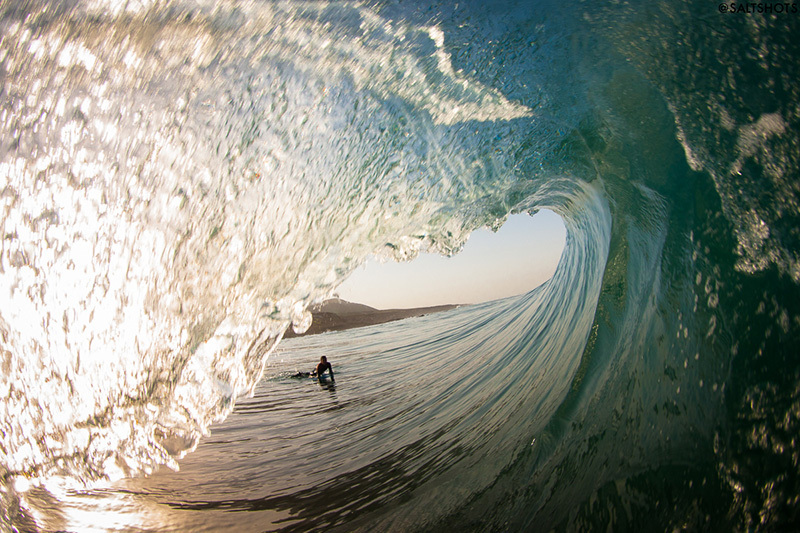 Pure bodyboarding heaven, and with plenty of wave options. So whether you’re carving huge lines on 300-yard long walls, or boosting airs out of hollow sections, scoring the best waves North Africa has to offer with just a few like-minded bodyboarders is an experience you’ll never forget. These waves have raw Atlantic power and we recommend for only the intermediate to advanced rider. In addition to our incredible clifftop Moroccan accommodation up the coast, on this adventure we’ll be heading away from civilization and following our local guides to the gateway of the Sahara Desert, where the road turns to dust, and craggy hills replace townships that tower over the ocean. Our final destination is a deserted and derelict village located at the end of a riverbed that flows into the ocean. Here we’ll pitch camp, right behind a desolate stretch of incredible coastline. Sitting round the campfire sharing stories and camaraderie under a silent, starlit sky is an incredible experience, after which we spend the night in peaceful darkness. It’s the best setting for a great night’s sleep. We’ll wake at dawn to witness the sun climbing over the desert, lighting up an empty Atlantic lineup. The sound of perfect waves breaking from the comfort of your bed brings home the true measure of our camp’s solitude on this adventure. Located on the coastal fringes of the largest desert in the world, our North Africa trip benefits from hot and dry winter weather and warm seas to match. The waves are consistent from November to March, and the water temperature is pleasant at around 18C – 20C. This means a 3/2mm wetsuit will keep you toasty warm, and on hotter days a shorty is fine. 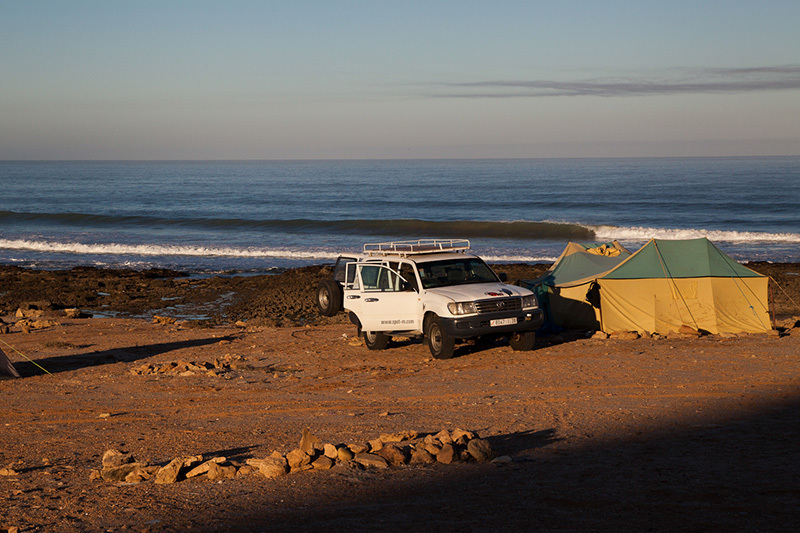 Overlooking a striking surf break sits a traditional fisherman’s hut owned by a Bedouin, and this is where we make our camp, just before sunset. We’ll forage the remote beach for firewood, crack open a beer and enjoy some chilled music while a Berber meal is prepared by our skilled guides. This is often fish if they’ve been lucky with their catch. The following morning you’ll eat a healthy breakfast with the crew then head out for a fun bodyboarding session in front of the camp. Then we’ll head back up the coast to our accommodation for lunch, stopping at numerous surf spots wherever we see good waves. Keeping on the move means we’re light, versatile and able to pick the best spots – having meals made for us as we go means all we need to do is focus on finding the next world-class wave. Morocco hoovers north and westerly Atlantic swell, which means as well as being super-consistent, it can get consistently big. This is a trip for riders who fancy a challenge, and are fit, have experience and are comfortable to paddling out in medium to large powerful waves. If you’re an intermediate to advanced bodyboarder looking to increase your knowledge and skills, this is the trip for you. Our coaching team offers daily tuition, tailored to your ability with instructors who are in-house qualified and fully insured. Experienced lifeguards, some have 30 years of surfing experience and 20 years of worldwide travel experience, all trained by multiple-times British National Champion and Team Coach Rob Barber. The intermediate and advanced-level coaching will be tailored towards the individual. To aid with this, we send out a pre-event form to measure your ability before you arrive and to double-confirm that you are comfortable in solid surf. If you’ve not attended a coaching holiday before, we will have a surf assessment, get to grips with your riding and help plot you a path of improvements. By the time you fly home you’ll be well on your way to reaching that next level, huge improvements are guaranteed. Our instructors are on hand with groups in the water, able to give extra tips on the beach, and give detailed feedback during our informal video/photo analysis sessions. Our coaching covers all levels of riding, with separate ability groups and instructors to suit your standard, whether you’re a novice or a pro. We aim to have one long session or two 2-hour sessions each day, depending on the swell, tide and wind conditions. There will also be both photo and video analysis available following all sessions to help improve your riding, and both will be available to take away at the end of the trip for £50 and £30 respectively. You need to make your own travel arrangements to the Agadir Al Massira Airport in Morocco, though we will recommend the best flight arrival and departure times. We can ensure people are arriving and departing at the same time. We then arrange all transfers to and from our accommodation. If you can’t arrive to meet up with our free transfer you can pay for your own taxi to the camp, budget £60 for this. 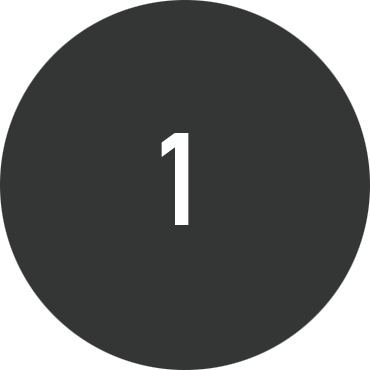 If there are others arriving at similar times we will group you up so that you can split the cost of the transfers. March 2019 trip – please arrange flights to land between 17.30pm and 19.30pm on the first day of your trip. On the last day of the trip you should plan your flight to leave between 18.30pm and 20.30pm. November 2019 trip – please arrange flights to land between 9.30am and 11.30am on the first day of your trip. 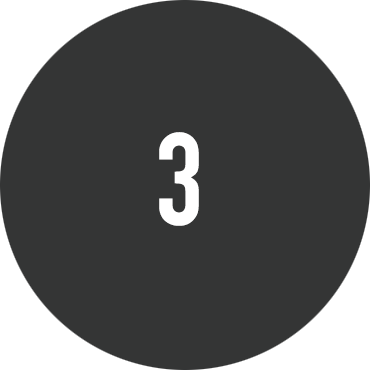 On the last day of the trip you should plan your flight to leave between 1pm and 3pm. 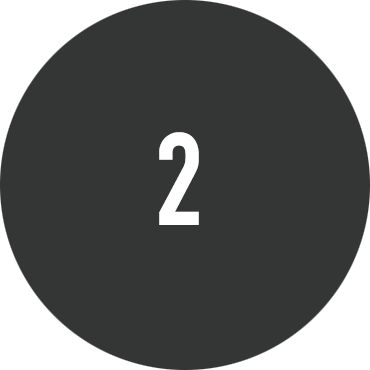 March 2020 trip – please arrange flights to land between 17.30pm and 19.30pm on the first day of your trip. On the last day of the trip you should plan your flight to leave between 18.30pm and 20.30pm. If you are flying from the UK or Ireland, EasyJet flights from Gatwick to Agadir are often the cheapest routes with the best times, though you can also easily fly to Morocco from Manchester and Birmingham. Remember – we also hire equipment, which works out cheaper than paying extra for a ‘sports equipment’ bag in the hold, and saves you carrying the thing! Just let us know in advance if this is something you’d like to do. Once you’ve collected your bags we’ll meet you at the large, green tent across the road from the arrivals area, where our representative will await you. They will have a clipboard with your name on it and will be looking for people with bodyboard bags. Once everyone has arrived we’ll travel in groups to our accommodation, this will take about 90 minutes. You may have a short wait at the airport as the rest of the group assembles. If this is the case, it might be worth bringing a good book, a Kindle or an iPad. Most flights arrive in the evening, so it’s probably worth bringing some snacks to keep you going until dinner too. Some customers also choose to fly into Marrakesh, before taking a taxi through the Atlas Mountains to our location. This option is also possible, you would cover the cost of your transfer, it would be £170 each way. Once we’ve all made our way to our accommodation, you’ll be shown to your rooms, after which we’ll have a group meeting to chat about the holiday ahead and start getting our froth on. For three meals cooked by our private chef the price is £21 per day. The North African adventure is as you might imagine – a desolate, arid landscape, where the world’s biggest desert runs out of land. The result of this geographically abrupt shore is an incredibly parched and crumbled dusty coastline with coves, headlands and cliffs all making way to the giant blue Atlantic Ocean, swept by Saharan winds and delivering line after line of solid, reliable surf. Bodyboard-Depot offer an excellent selection of kit hire for the trip, which can be ordered in advance. It’s also cheaper to rent equipment with us than paying to bring your own gear – doing this means all you’ll need to think about is the surf, sea and sun! Feel free to call us on +44 1637 879571 and we can chat with you about what you’d need to hire so it’s ready and waiting for you when you arrive. The temperate waters of Morocco are a good destination to head with a stringered PE or low-density PP core. To help with this, we can supply top quality boards to hire which are perfect for use in Morocco’s and wave types. In Morocco a 3/2mm summer wetsuit is fine, and will help take the edge off any early morning desert offshores before the African sun has had a chance to heat up the beaches. It doesn’t take long to warm up though, and on the hotter days you’ll love having a shorty in the bag, so worth packing one if you have one at home. Every day we’ll be exploring the region’s stunning beaches to track down the best waves on the coast. Starting the day with an awesome breakfast of pancakes, eggs and coffee before hitting the road. After a few hours in the water we’ll head back to the pad for a refuel or enjoy a beach packed lunch. Once done we’re straight back on it – if it’s been pumping we’ll head back out, or check out different spots to make the most of it before tides drop or swell shifts. Back at camp we’ll then go through a photo and video analysis session, and people’s time is then their own to chill, head to the markets or top up the tan in the pool. On the two-day North African adventure expedition, we’ll be following our guides through the uninhabited, dusty landscape, keeping our eyes on the unridden gems peeling and barrelling into shore, ready to stop off and strike gold at a moment’s notice – make no mistake this is true, back-to-basics surf exploration, old school. Evenings are very chilled out, we’ll enjoy a hearty home cooked meal and a few drinks as we watch the Atlantic sunset turn the desert cliffs red before retiring, usually for an early night. Photography and video analysis will be available throughout all sessions to help improve your riding, and each of these will be available to take away and keep at the end of the week too, for an additional £30 and £50 respectively. Please see ‘Upcoming Trips’ above. Frequently Asked Questions about our North Africa Adventure Trip. Do I need my own tent or sleeping bag? No, these are supplied by our hosts. Visas are not required for British and European passport holders for stays up to 90 days. Passports must be valid for three months from the date of entry into Morocco. South African passport holders need to obtain a visa from the nearest Moroccan embassy. For more and updated information please visit https://www.gov.uk/foreign-travel-advice/morocco. On the day that you travel please keep your mobile phone handy so that we can stay in touch in case of delays and flight changes. Please inform us at the airport if you’re early or delayed for any reason. If you need help to book your flight then just drop us a line. If you can’t find our representative at the airport, stay there and wait, they won’t be far away, having tracked your arrival time. However, if you’re having real problems finding them, please call the office on +44 1637 879571 or follow the instructions in your pre-flight email, and one of us will be sure to locate you. The currency in Morocco is the Dirham, which can only be obtained within Morocco. There are exchange facilities in the airport as well as ATMs. We recommend you get money from the airport ATM on your arrival. Please note traveller’s cheques cannot be exchanged at the airport or at our accommodation. In addition to the food package, if you aim to budget £10 per day that would be more than sufficient – there’s a great local market (souk) to buy everything from hand-made slippers to local spices, so if you’re looking to take home some presents it could be worth checking out.